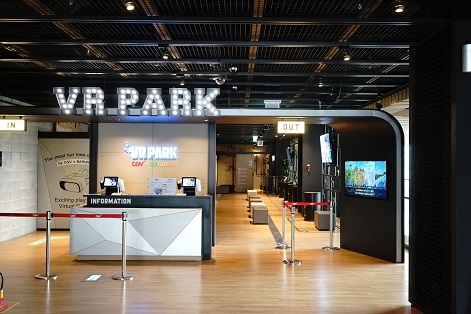 Next generation RideVR to join VR Coaster’s VR hardware in more than 40 theme parks worldwide. HTC and Google confirms new Vive Focus hardware for Asia territory only, Lenovo Daydream hardware on track. The Santa Cruz offers Rift performance without the PC, 6DoF and inside-out tracking, reaches developers ‘in the next year’. Oculus Go aims for the sweet spot between mobile and tethered VR next year. Standalone headset on the scrapheap, company focuses on developing ‘other enabling technologies’ for AR/VR. Chinese tech co reveals new standalone AR HMD at its Tech World event. News out of Chinajoy – China to get new all-in-one Vive. 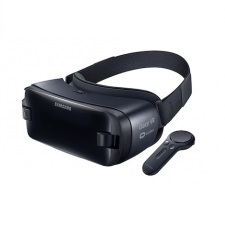 The internet rumour mill points to a self-contained Oculus system with Gear VR levels of power to reach consumers in 2018. The first information and picture of HTC’s all-in-one VR hardware, out later this year. Korean manufacturer wants to create Star Trek’s Holodeck; VR accessible to all.